Honest and open communication is one of the best ways to give your teen the proper guidance in dealing with peer pressure and the dangers of drug use. 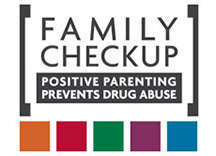 Did you know that if you talk with your teen about drugs and alcohol it reduces their chances of ever using them by 50%??? 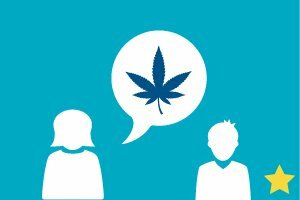 How to talk to your teen about drugs? How to Answer: "But YOU smoked weed when you were younger." How to Answer: "Marijuana is a plant. It's natural. How harmful could it be?" Want to know more about how to effectively communicate about this issue? Check out these great resources.